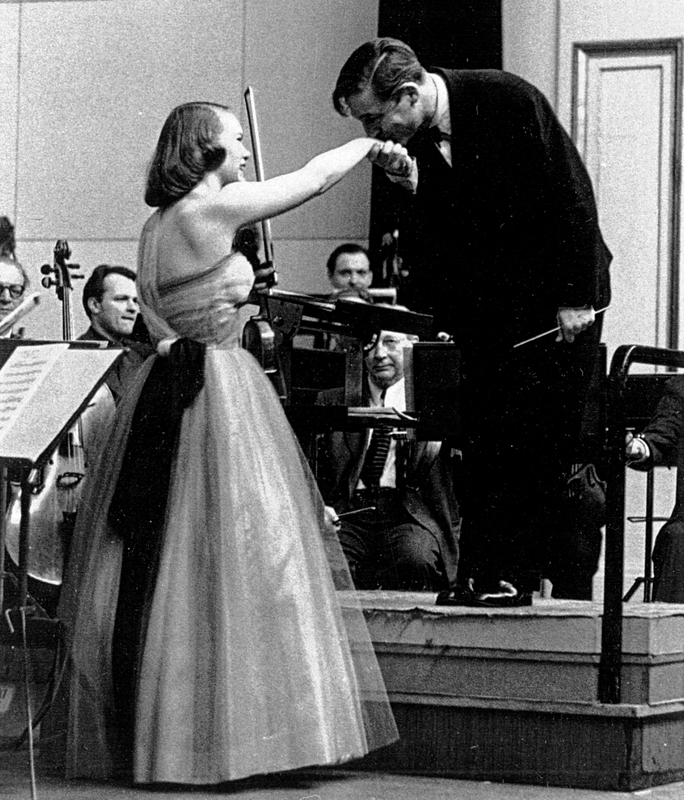 In 1953 Camilla Wicks performed the Beethoven Violin Concerto at Carnegie Hall with Bruno Walter and the Philharmonic-Symphony of New York. 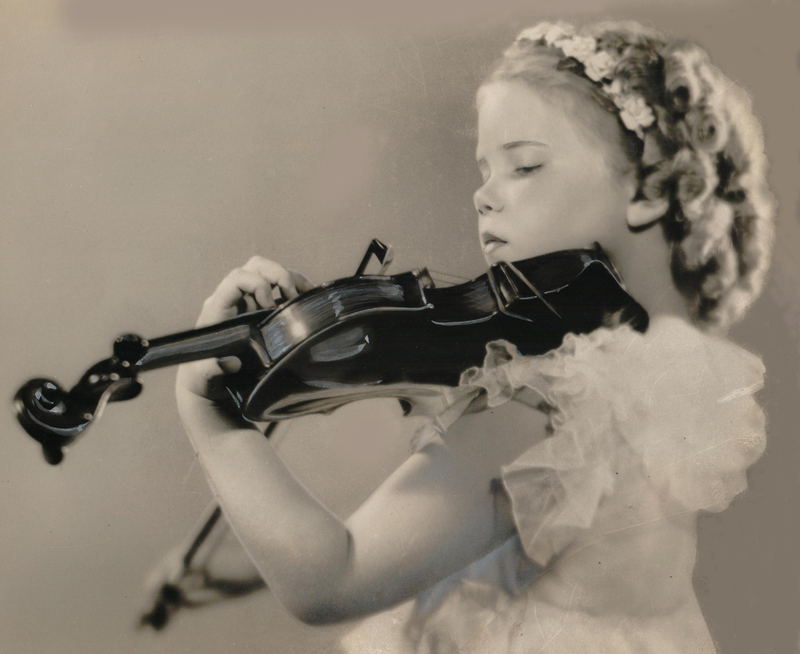 She was an international star, one of the very first women to break through to the front rank of violin soloists, and her violin was the 1725 ‘Duke of Cambridge’ Stradivari. 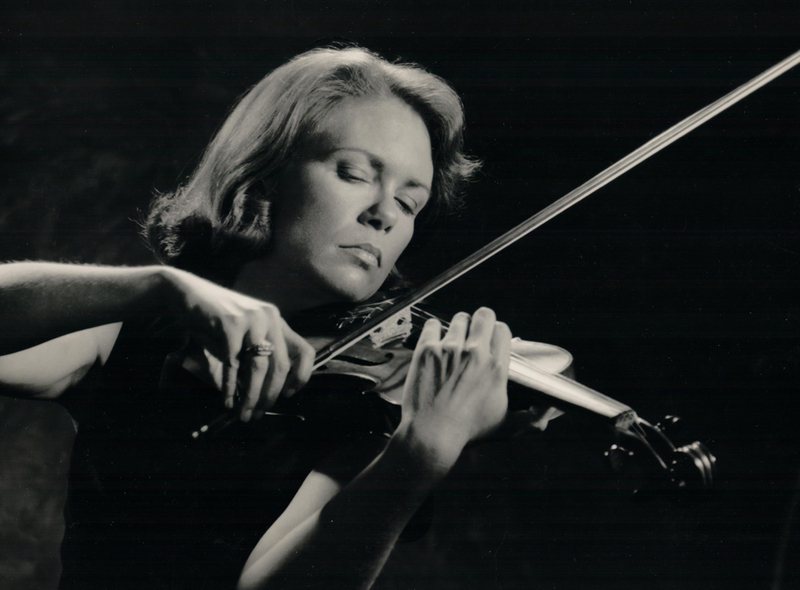 ‘If a Greek goddess could play the violin, it would sound like this,’ wrote a recent reviewer of the performance, which is now available on an acclaimed disc of her live concerts released by the Music & Arts label. 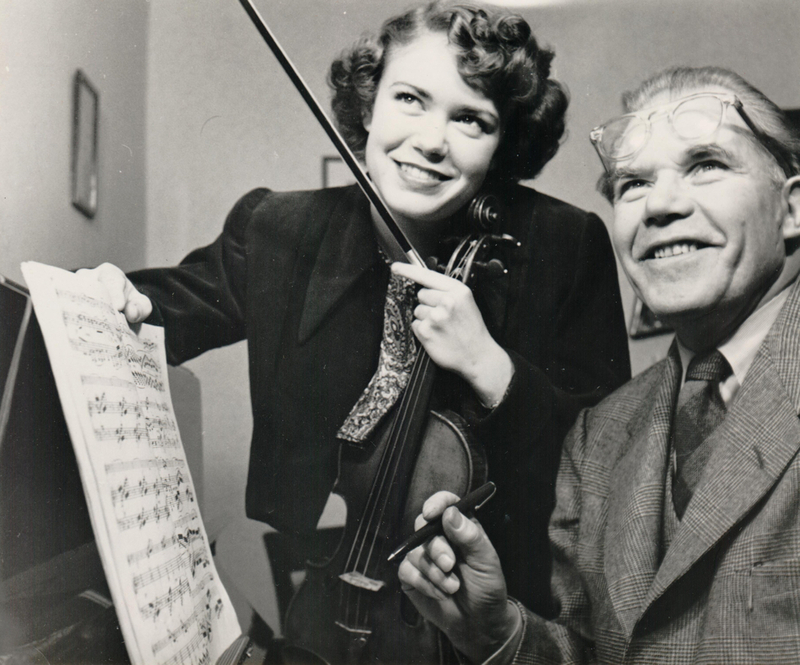 Yet a few years later Wicks sold the Strad and retired to raise her young family. 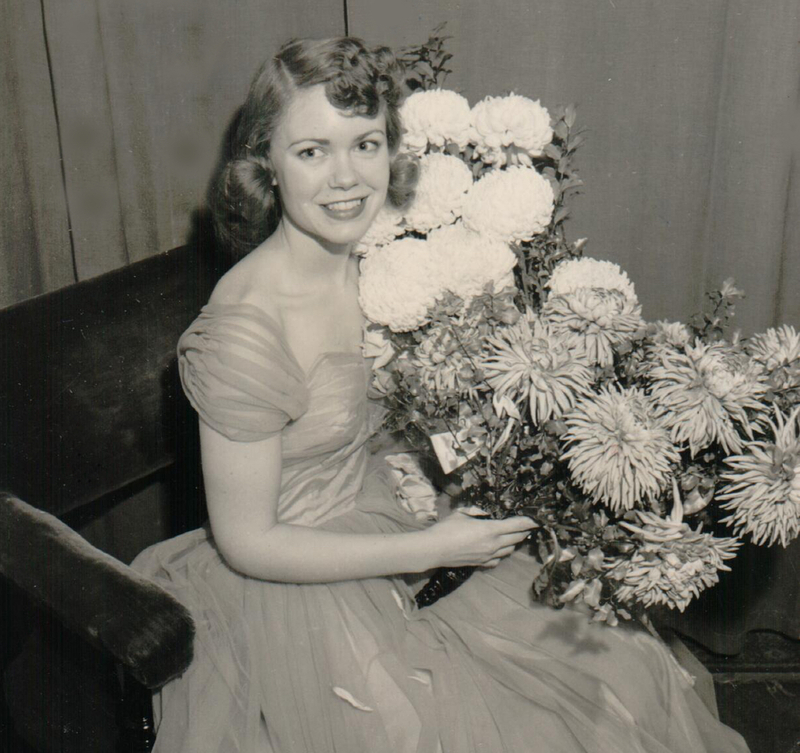 When she resumed her solo career in the 1960s she was playing a modern violin made in 1959 by the Australian Arthur Smith, which she used for the rest of her career. 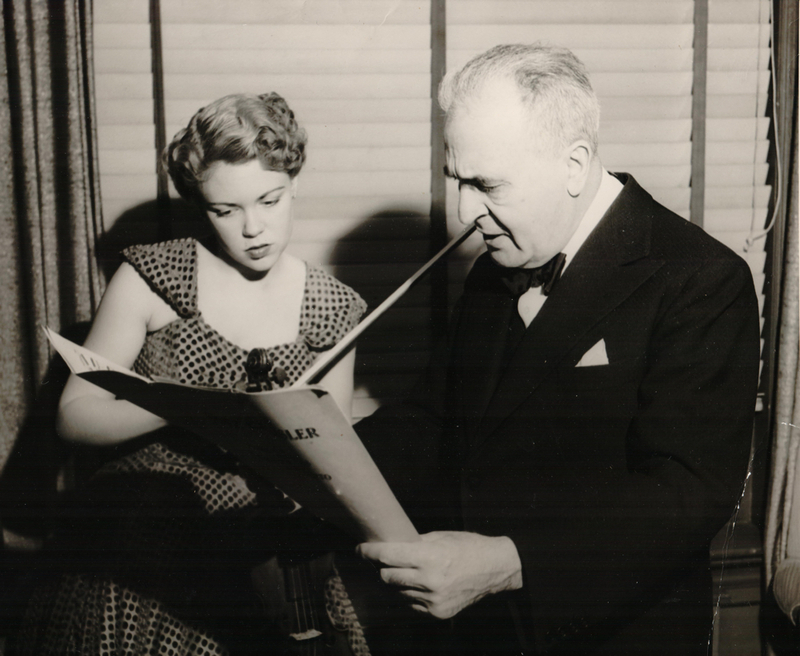 Speaking recently from her home in Florida, Wicks tells the story of how Ruggiero Ricci came to give her the Smith. They were old friends, having been fellow students of Louis Persinger at the Juilliard School, although Ricci was ten years her senior. 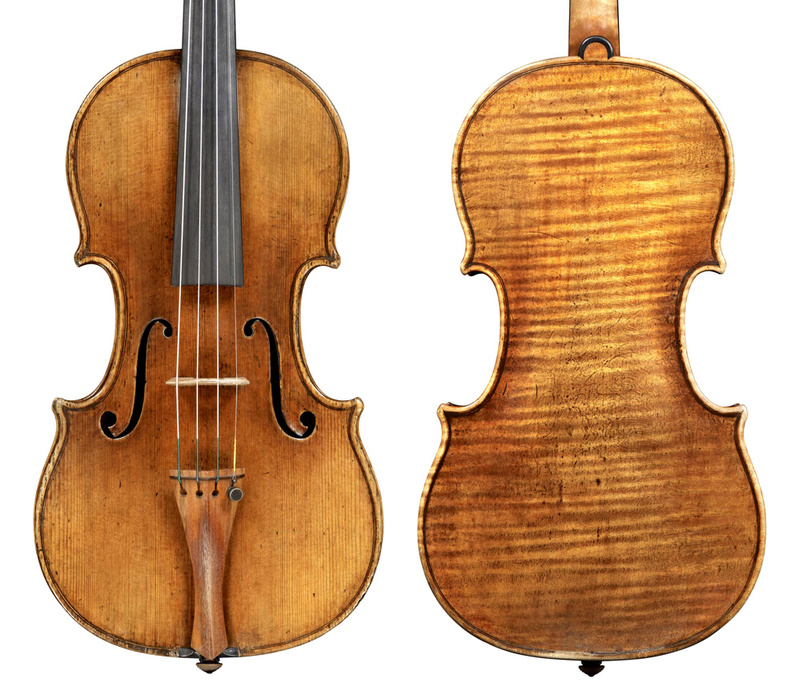 Ricci had become acquainted with Smith, who performed some emergency repairs to his 1731 ‘Huberman’ Guarneri ‘del Gesù’. 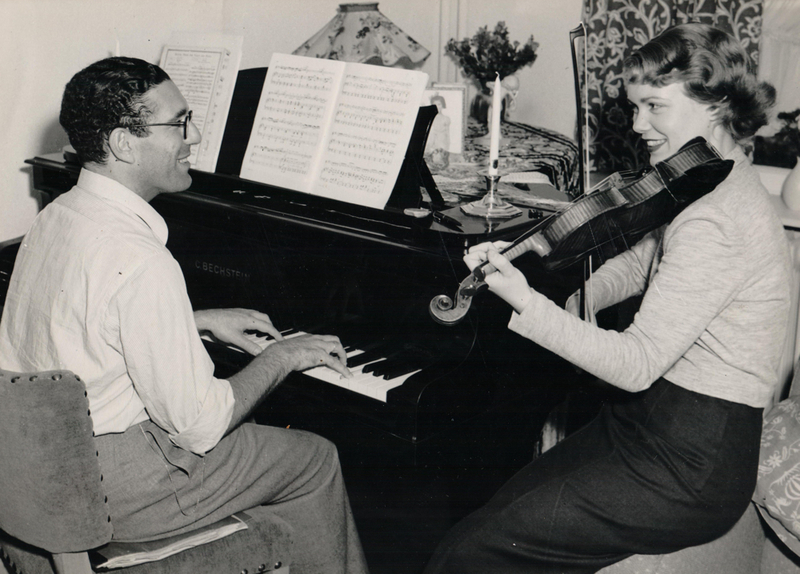 In 1963 Ricci brought a violin made by Smith as a copy of the ‘Huberman’ together with the original to a concert in Dallas, where Wicks was then living. [Ricci] said, “I want to give you the Smith. I’ve thought about it and I want to do that for you.” I couldn’t believe it! 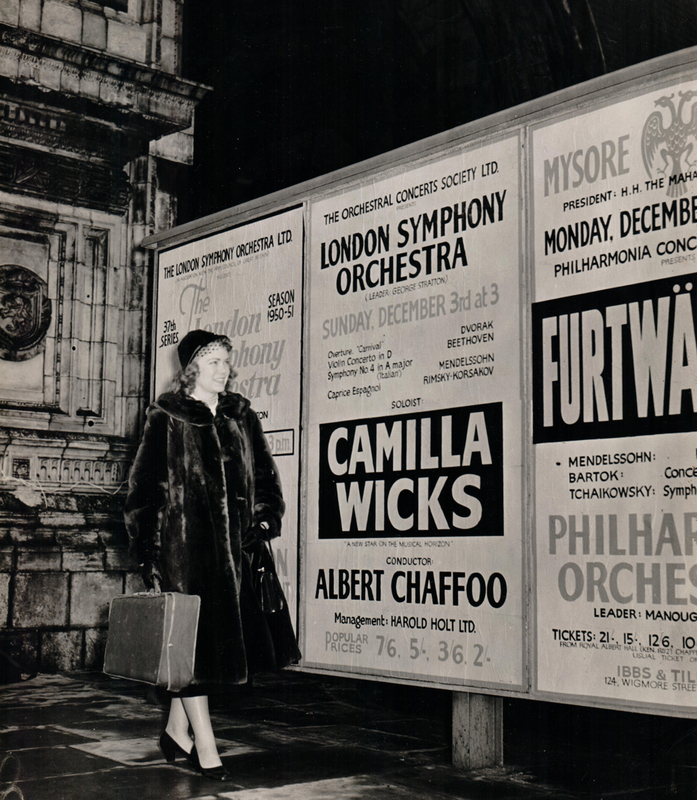 Before her career break Wicks had played the ‘Duke of Cambridge’ Stradivari, which was bought for her by her parents after a demanding European tour revealed the limitations of her 1698 Tononi. 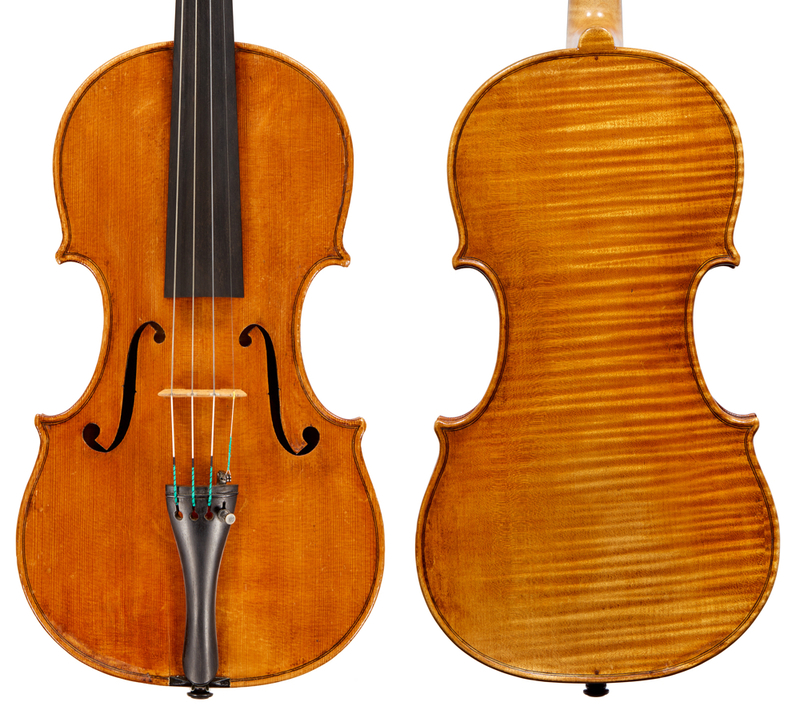 ‘The Tononi was a beautiful violin but it wasn’t very big and didn’t project well. When you go out on stage you have to know that what you play is getting across. 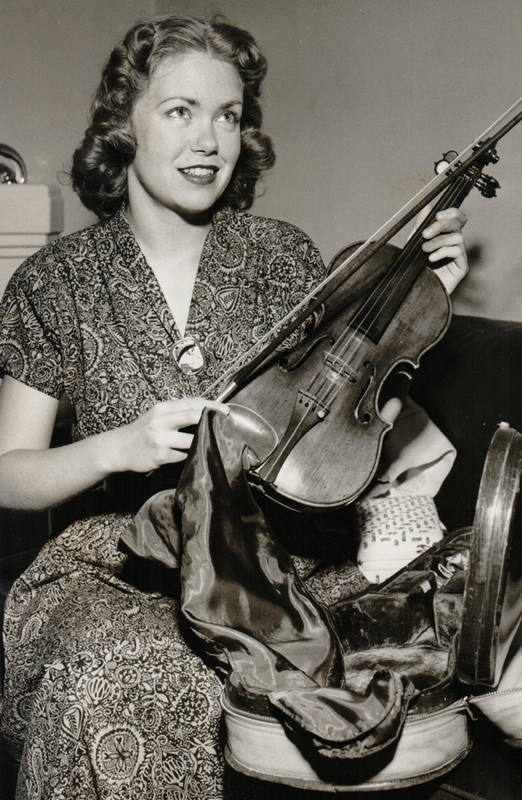 So I called my father and said “I can’t play my tour on this violin, it just isn’t what I need.”’ She remembers the Strad as having ‘the sweetest, most beautiful sound’ and she played it at the height of her career in the 1940s and early 50s. 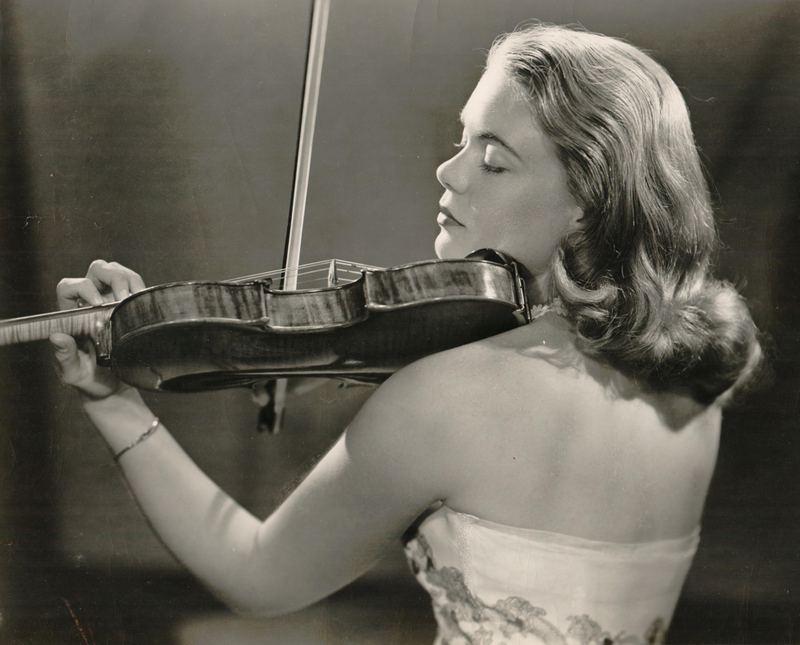 Camilla Wicks’s 1959 Arthur Smith violin (pictured below) was sold by Tarisio in May 2017 for a record $84,000. 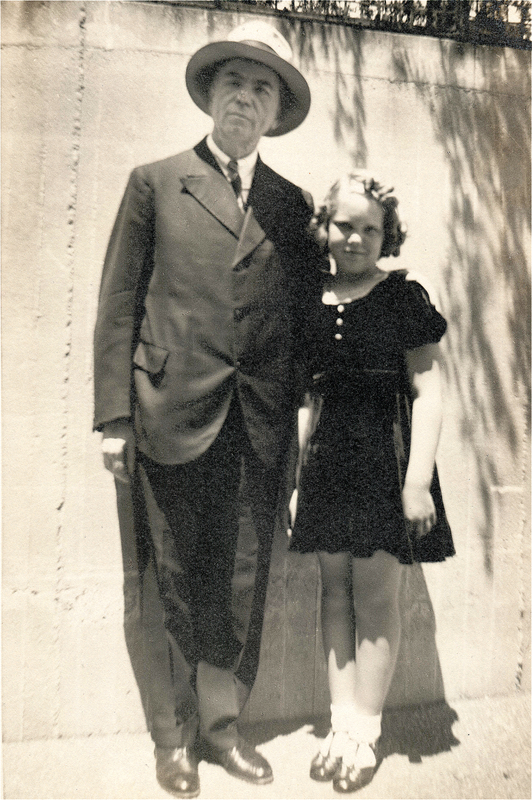 With thanks to Lise-Marie Wertanzl, youngest daughter of Wicks, for providing images.